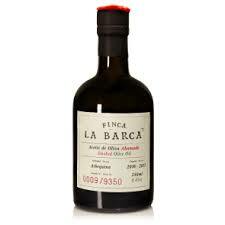 An extra virgin olive oil produced in Andalusia. 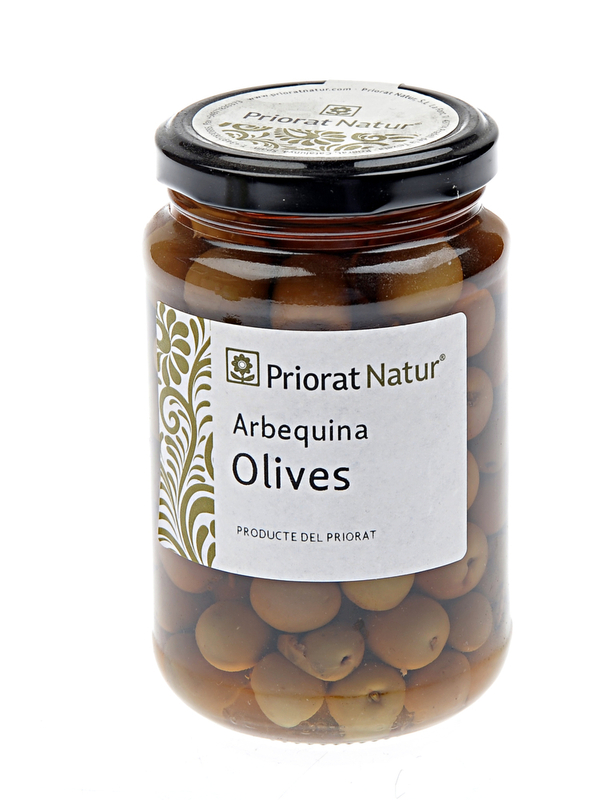 The freshly crushed floral Picudo, sweet Hojiblanca and robust Picual olives from the Prado family’s organic estates are cold-pressed. The result is an organic oil with tropical flavours of passion fruit and papaya and spicy aftertaste of exquisite finesse. 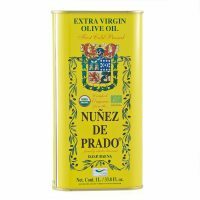 Núñez de Prado Olive Oil online. Buy other Oil & Vinegar products from our store. An extra virgin olive oil produced in Andalusia. 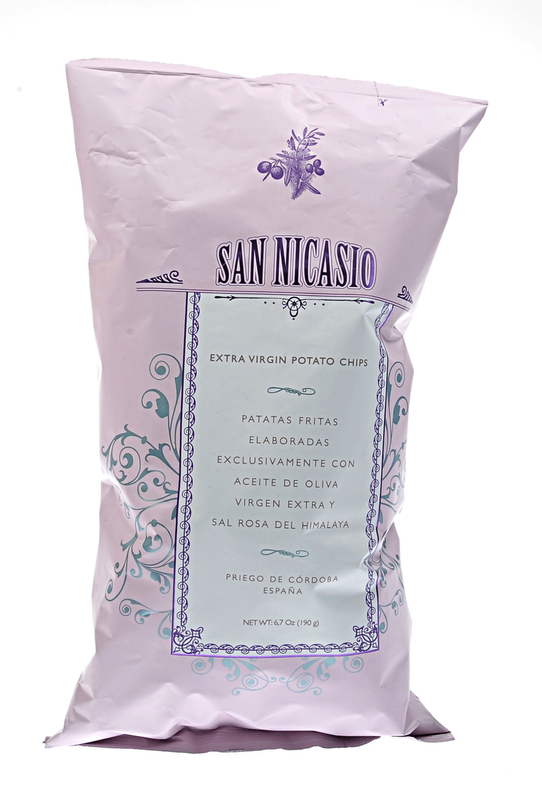 The freshly crushed floral Picudo, sweet Hojiblanca and robust Picual olives from the Prado family’s organic estates are cold-pressed. The result is an organic oil with tropical flavours of passion fruit and papaya and spicy aftertaste of exquisite finesse. 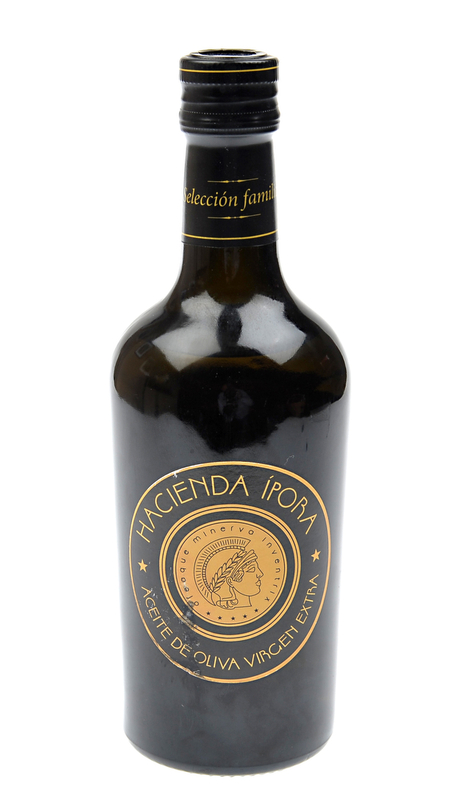 The Núñez de Prado family started producing olive oil on their estate in Baena, Andalusia in 1795. Since this time 7 generations of the family have continued to develop and improve their production, focussing on a philosophy of quality over all other considerations.